This was a first of its kind program: it pioneered use of the Web as a component of a continuity program. 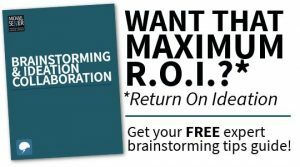 It’s an example of a successful strategy driven by real insights. What helped most was my having two kids in the target age range. 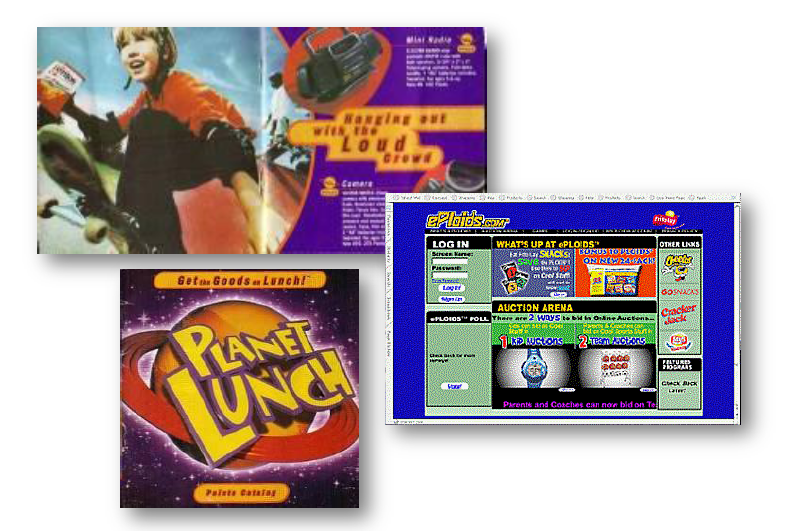 The challenge was to re-launch the Planet Lunch brand, a line of single-serving-sized packages of Frito-Lay brands, aimed at grade school youngsters and moms. 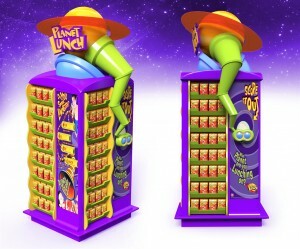 After analyzing the category, the channel and the target, we recommended prompting kids to urge Mom to include F/L snack sizes in every lunch occasion, via a continuity promotion and partnership program (with Tyger Toys and Sony as partners, among others) that would deliver greater retail penetration. But the one obstacle we needed to address was the fact that kids in this life stage are disaffected by continuity programs that end. The solution: Create a permanent continuity program where kids collect points (“Ploids”) to redeem against cool items. But the real innovation was when I concepted and led launch of the very-first online continuity redemption site, www.eploids.com (before Rocketcash, et al) to drive awareness, loyalty and the utter coolness of the brand! Eploids.com was active for over 5 years, with “Ploids” spreading to even more F/L brands and package sizes. Extensions included in-store P.O.S. refreshed nearly quarterly, quarterly prize brochures, even a permanent “interactive” merchandiser (at bottom) placed in hundreds of Walmarts.